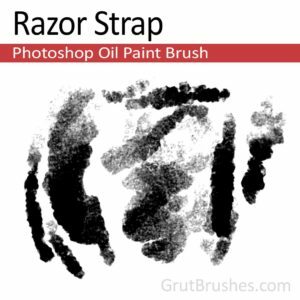 Home / From GrutBrushes and Chimirus to you! 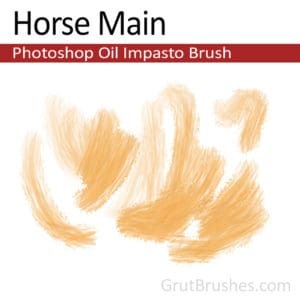 From GrutBrushes and Chimirus to you! We hope you enjoy this custom set we put together for you. A PDF with detailed instructions is included in the zip file. 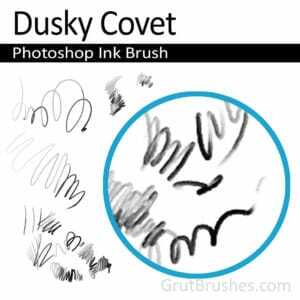 Brushes are just one part of digital artwork. 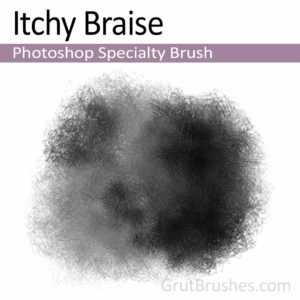 Great art needs a great base and that’s where GrutBrushes Art Surfaces come in. 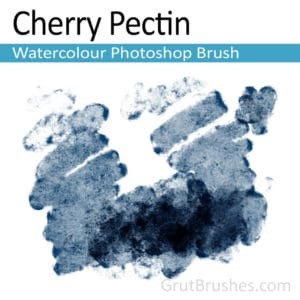 Have a look at how the combination of the Artist’s brushes combined with the GrutBrushes Art Surfaces can transform your artwork. 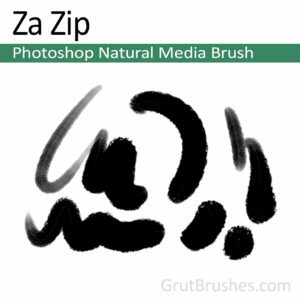 These smart Photoshop templates automatically apply lighting, shadow and texture to your digital paintings to make your artwork while you paint (or afterwards) to make it appear as if it was scanned from a physical painting. Why not try it for yourself? I’ll send you this one for free to use in your own work. I promise you’ll absolutely LOVE it. as well as occasional email updates from which you can unsubscribe at any time.